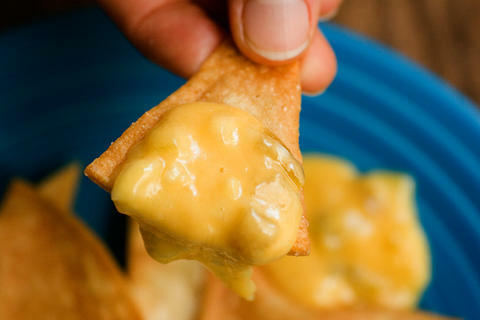 Velveeta Cheese Copycat…YES it actually melts for Queso! I recently posted about my first experience with trying to make my own velveeta cheese. While the cheese was fantastic, it did not melt to make queso. I did a little (Okay….maybe a LOT) of scouring online and found out why. You can check it out here. 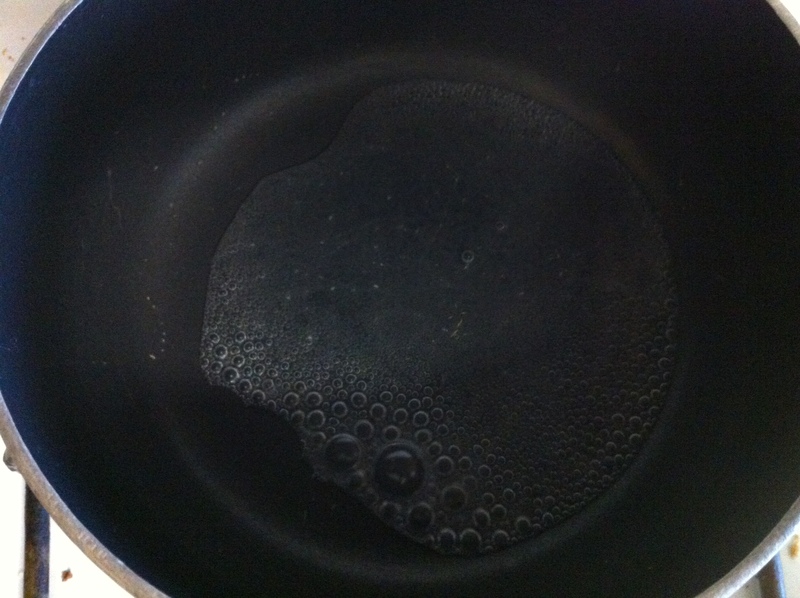 Chemically, when cheese melts, the fat and water separate. There is a chemical, sodium citrate, that will help them not to split when heated. Now….I laugh at my hypocrisy. I cook most of my foods from scratch because I hate all the chemicals that are in processed foods. I want to be able to identify what I am eating. Sodium Citrate is one of the things I would have scoffed at. It is made from fermenting molasses and citric acid. Crazy huh! Now…you can’t just go over to Wal-Mart and buy this stuff. You have to order it online. I actually bought mine on eBay because it was cheaper. The end result was super melty cheese that you can make amazing macaroni and cheese or chile con queso out of! 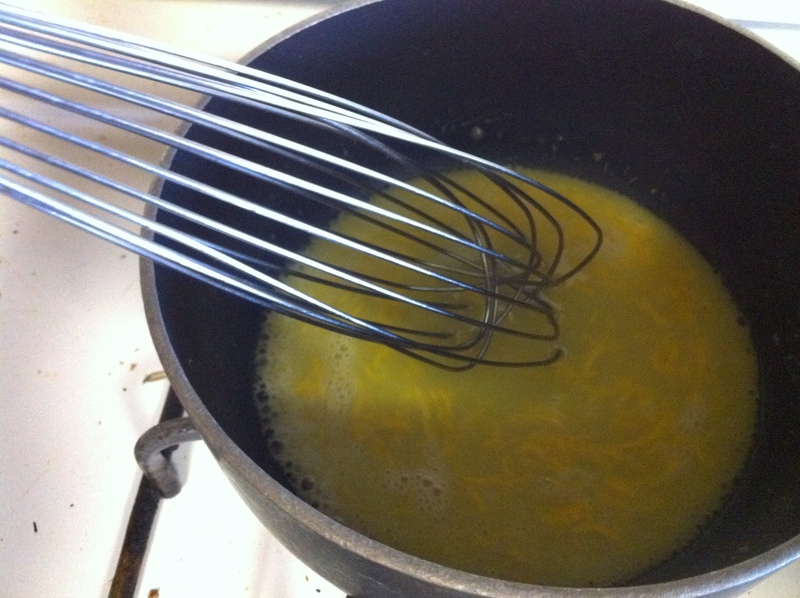 Boil the water and dissolve the Sodium citrate completely using a whisk. 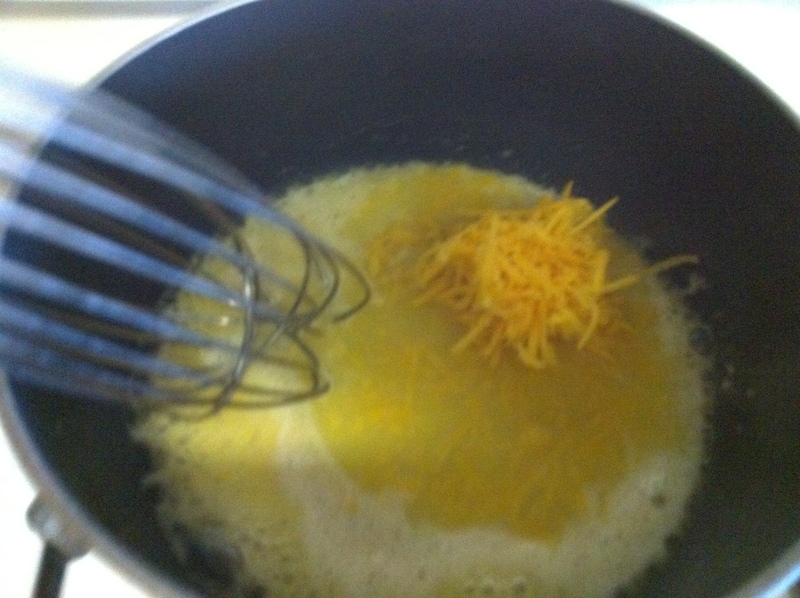 Slowly, about a 1/4 of a cup at a time, whisk in cheese. Do not add more until it is completely melted. 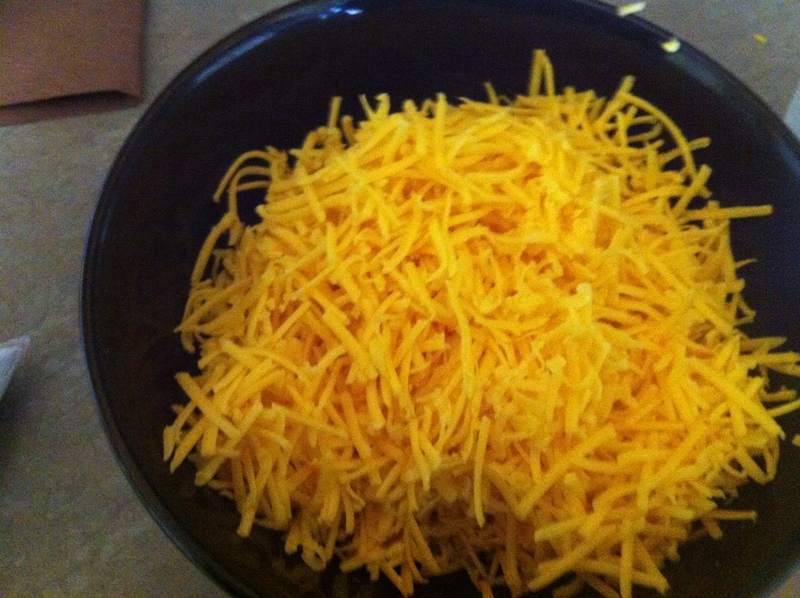 Repeat until all the cheese is melted. I normally double this recipe to make chile con queso! !